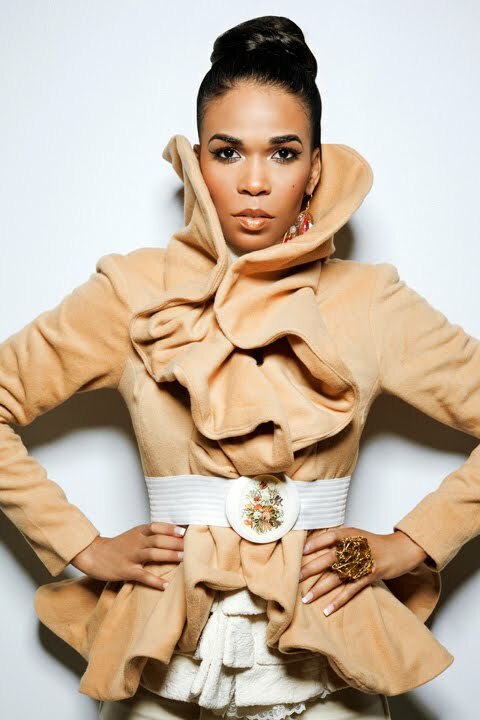 You know I am a a fan of a flawless photoshoot – so I was uber-excited when I seen these pics of former Destiny’s Child member, Michelle Williams. Fab Photographer, Derek Blanks, released his photos of Michelle Williams this afternoon on Twitter. Needless to say, Michell DID THAT and Derek Blanks is the best. Derek has a glam squad that works with each model/subject to make sure the photos come out fabulous. You can see the rest of the photos HERE. You can follow Derek on Twitter – www.twitter.com/dblanks.